With over 50 years of combined experience, our optometry team is proud to offer a wide range of eye care and vision correction services to patients of all ages. Whether it’s time for your annual eye exam or you’re interested in contact lenses, our friendly and knowledgeable optometrist in Stratford and Bridgeport is dedicated to providing each of our patients with the highest quality in patient care. With a unique one-on-one approach to patient care and the use of advanced vision care technology, the optometry team at Family Vision Center is proud to provide a wide range of eye care services. The first step in better overall eye health is your annual or bi-annual eye exam. During your comprehensive eye exam, our optometrist will review your health history, examine the interior and exterior of the eye to look for signs of common eye health conditions, determine whether you need vision correction services and much more. Our experienced optometry team is specially trained to diagnose, treat and help monitor common eye diseases and conditions. Our eye doctor is available to prescribe medications to treat infections, inflammation of the eye, pain, dry eye, allergies, glaucoma and much more. Whether you’ve been given a previous diagnosis or you need a referral, our knowledgeable and experienced staff is here to help you achieve optimal eye health. Contact lenses are a popular and convenient vision correction option for patients of all ages. Our team of dedicated eye doctors is happy to work closely with each patient to find a contact lens option that fits your lifestyle and budgetary needs. From daily-use lenses to colored contact lenses, hard to fit lenses and more, we have multiple options to choose from. 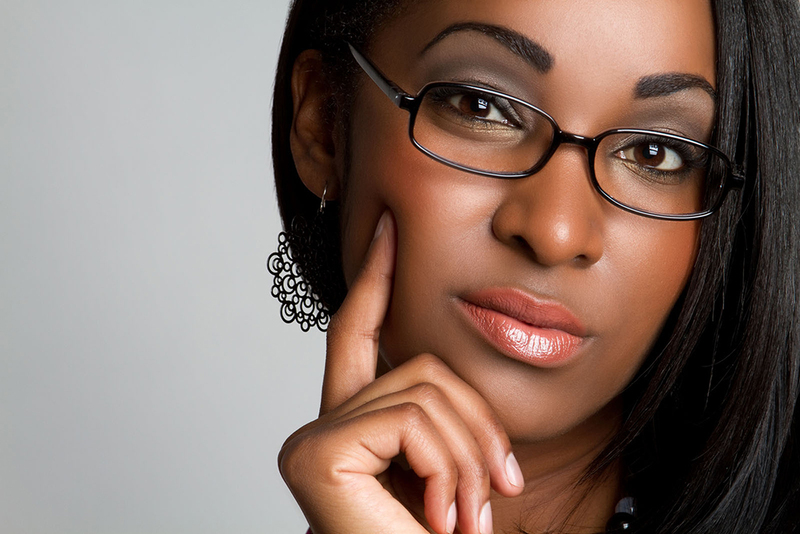 Are you interested in saying goodbye to contact lenses and eyeglasses with laser eye surgery? Our optometrist in Stratford and our optometrist in Bridgeport can work closely with you to determine if you would be a good candidate for LASIK vision correction surgery. After completing a comprehensive eye exam, we will consider a number of different factors to determine whether or not you are a good candidate for the procedure. From there, we will refer you to a reputable and experienced LASIK team to complete the surgery and can help manage your recovery with a number of post-op appointments at one of our convenient locations. Want to learn more about our eye and vision care services available at Family Vision Center? Call our optometrist in Stratford at (203) 377-2020, our optometrist in Bridgeport at (203) 333-2020 or visit our friendly eye doctors today to schedule an appointment.